A husband, father, grandfather, best friend, and hero passed away March 29, 2019. Harold Alan Wood was the son of Harold Ashby Wood and Leda Francis Stevens Wood from Holden, UT. Dad loved his savior and lived his life accordingly by serving others, loving all he came to know unconditionally. Our father accomplished many things in his life. But if you asked him what was his favorite accomplishment, it was marrying his sweet heart Lynnette Willoughby Wood and being the father to Steven Alan (Laura) Wood, Lee Ann Wood, Robin Wood Jex, as well as a grandfather, great grandfather, and great-great grandfather. We will all miss his encouraging words of "how great" and "I love you", for these were not just words, he showed them in action and deed to everyone each day. What a great reunion it must have been when he was able to see his mother, father, and two brothers again. We want to thank the paramedics who cared for our father. 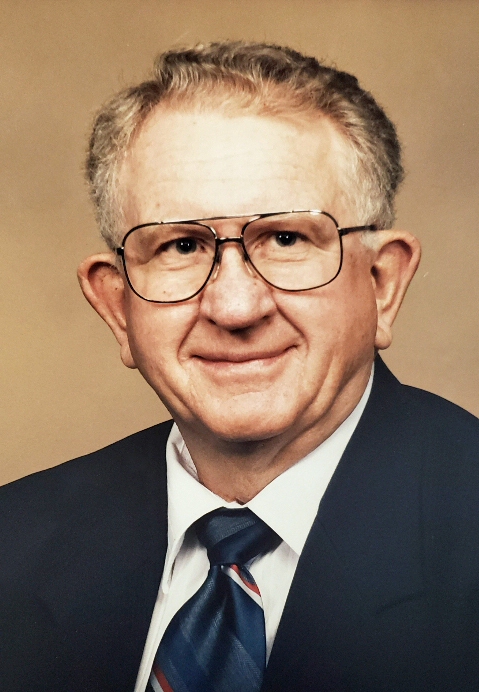 We will be holding a graveside service to celebrate his life on Saturday, April 6, 2019 at 1:00 PM at the Holden Town Cemetery, in Holden, UT. Online condolences can be offered at www.olpinstevensfuneralhome.com. In lieu of flowers please donate to The Church of Jesus Christ of Latter Day Saints missionary fund.